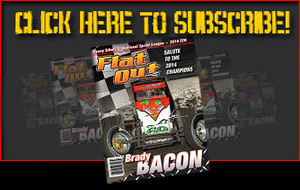 The most recent of Brady Bacon’s nine triumphs on the 2018 season took place atop the ½-mile Terre Haute Action Track. 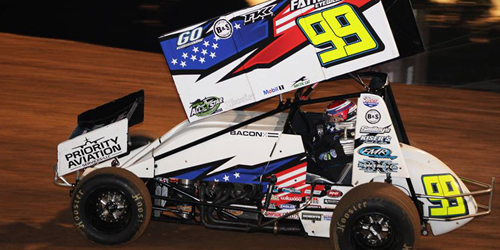 Bacon will try to make it back-to-back THAT wins with the Amsoil USAC National Sprint Car series on Friday night. It kicks off a three-race weekend that rounds out with winged World of Outlaws competition on Saturday night at Terre Haute and then Eldora Speedway on Sunday.